I would have guessed a bad driver's license photo, but close enough. 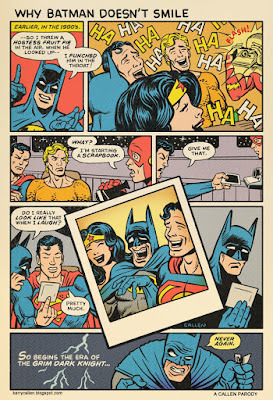 I really enjoy Superman always laughing. This is...magnificent. And certainly the best explanation that I've ever read. 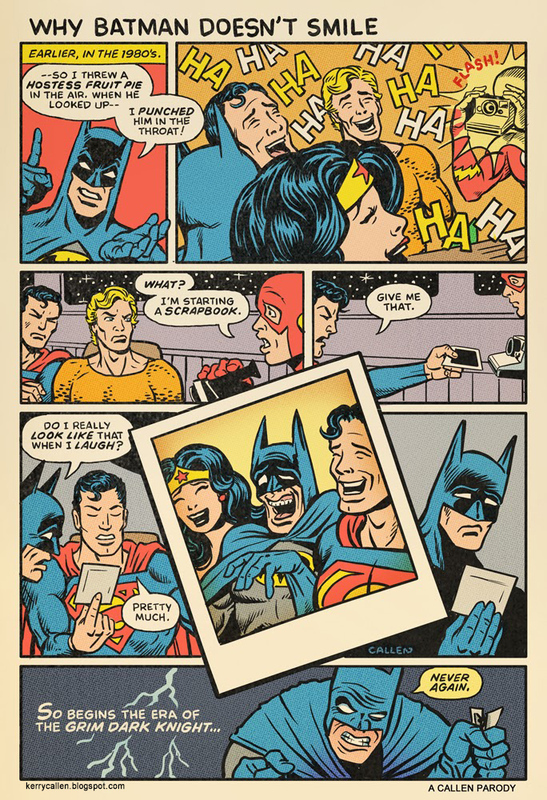 That is the funniest damn thing I've seen in a long time! There is something aesthetically very pleasing about The Flash with a flash.